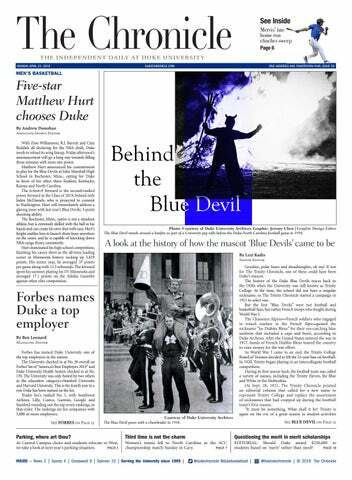 For information about advertising, please email us at ads@dukechronicle.com or call our advertising office at (919) 684-3811. To inquire about subscriptions, call (919) 684-0372. Classified ads may be placed online by clicking on the classifieds tab.